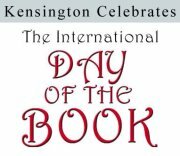 This weekend, I was at the International Day of the Book Festival in Kensington, Maryland, a small town just outside of Washington, D.C.
Kensington is on one of D.C.’s major commuter routes, Connecticut Avenue, but most people who have ever driven through it have probably never turned onto Howard Avenue through Kensington’s historic district. It’s relatively small, but its finely aged buildings set across from landmark train tracks make for an interesting stroll into one of the D.C. area’s time-locked places. Many of them have been swept away in the name of progress. Leading up to the festival, the weather forecast was rain. Since the festival was to be hosted outside, that would have been a problem. Fortunately, the rain hurried along and came through the night before, and the weather couldn’t have been better. I rolled my little cart of books up Howard Avenue early that Sunday morning, and I found the street lined with white tents. An attendant pointed me to my tent, and I started setting up the table and my various attention grabbers. Some authors stop just short of leaping over their tables and tackling potential readers. My display is a propped-up book and a little sign with the cover for Carrier on it. I have no intention of grabbing people by the throat or scaring little children. I’ll let my prose do that. 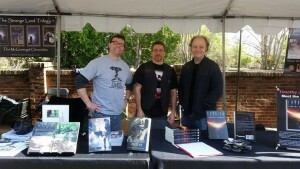 Fellow D.C.-area authors Neil Cohen and Slade Grayson showed up to share my tent, as we’d gone into it together. The day was punctuated by freight trains passing by on the antiquated tracks. They rumbled past us every half hour, but we really didn’t mind because it was such a relaxing day otherwise. Neil, Slade, and I talked about writing, publishing, and whatever else came up. It was an extreme pleasure to meet them. Go read their books. 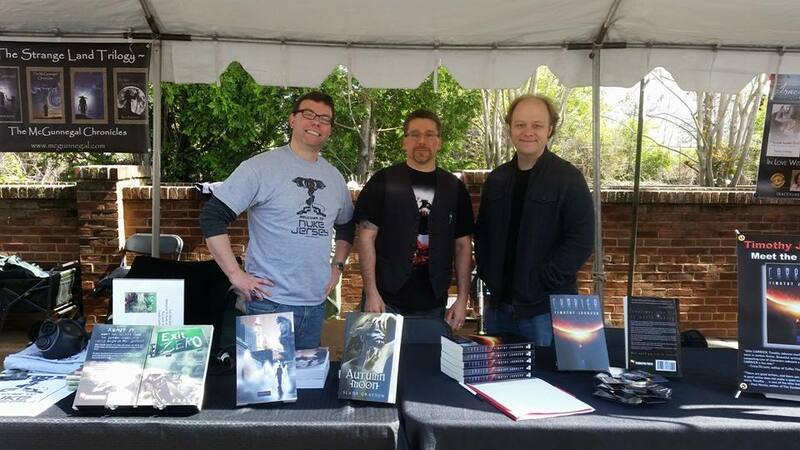 Not only are they authors worth checking out, but they’re also really good people. Festival traffic was slow at first but picked up as the day moved along. At some point, I heard church bells and thought it would herald more traffic. That seemed to be true because that seems to be the kind of town that Kensington is: quiet, humble, traditional. 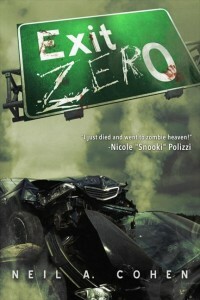 Neil has a lot of experience going out and talking to people about his novel, Exit Zero, and he has his pitch etched into the folds of his brain. I think Slade and I are more comfortable behind a computer. 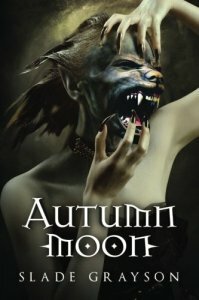 It’s interesting how the new millennium has made room for personality diversity among authors. We’re no longer typically anti-social creeps who can’t bear the thought of talking to people. I mean, I am exactly that, and maybe I need to push myself to be more outgoing to succeed. I’ll let you know in a few years. For the time being, don’t be insulted if I run away from you in public. It’s not you. It’s me. We sold a few books, but we all agreed that we weren’t there to turn a profit. We were there to have a good time and meet people, especially each other. Being in close proximity and having similar interests, we’re naturally friends, and I think we already knew that before we met for the first time this weekend. I got a chance to leave the table for a while and check out the festival. I live pretty close to Kensington, but I’d never been there. It’s a cool little town with some neat history. Its historic district is populated by shops and restaurants. There are small businesses. There’s a bakery or two. I’ll probably be back on another nice Sunday afternoon. When the festival was over, Neil, Slade, and I packed our stuff up and said goodbye, discussing the potential for meeting at future local events. I hope to see them both again. Well, I know I’ll see Neil again pretty soon. Neil and I and a whole slew of other authors I’ve met through my publisher, Permuted Press, and other online avenues will be at Texas Frightmare this coming weekend in Dallas. If you’re in the area, please come hang out. I’ll cut you a deal on a book and sign it for you, if you wish. I promise I’ll resist the urge to hide under the table. Tagged Carrier, Events, Neil Cohen, Slade Grayson. Thanks, Steve! I found out it was the tenth anniversary after the event. It’s great to see how it’s grown. I will most definitely return next year.